Welcome to Boozinette. 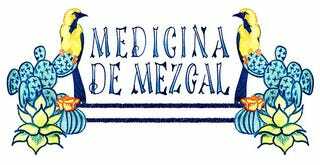 This is the Medicina de Mezcal. Pour all ingredients into a container that can handle boiling water. Let cool and refrigerate. Use in any beverage for immediate comfort in an uncomfortable world. Pour all liquid ingredients into a cocktail shaker with ice. 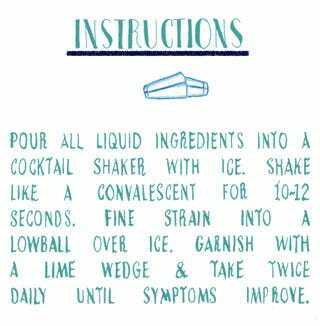 Shake like a convalescent for 10-12 seconds. Fine strain into a lowball over ice. 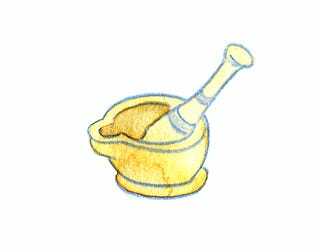 Garnish with a lime wedge and take twice daily until symptoms improve.